I read this article and found it very interesting, thought it might be something for you. The article is called Festival of Neuroscience Comes To Dublin and is located at https://www.totallydublin.ie/more/festival-of-neuroscience-comes-to-dublin/. 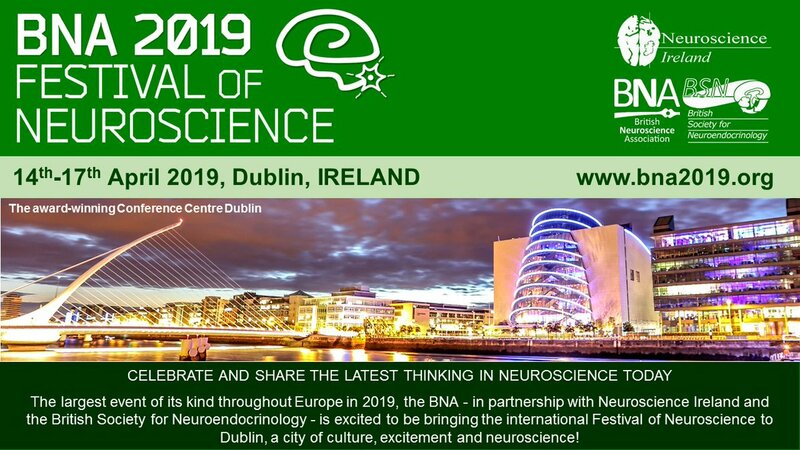 The British Neuroscience Association (BNA) will hold its biennial Festival of Neuroscience outside the UK for the first time in April 2019 when the event will be held in Dublin in collaboration with Neuroscience Ireland. 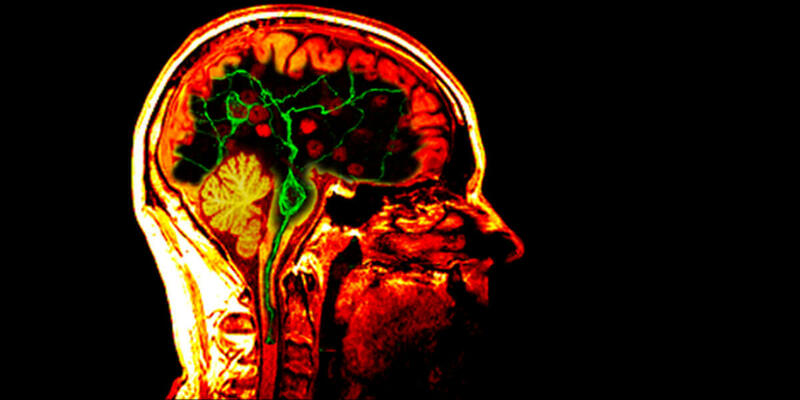 In addition to the excellent scientific programme there is an exciting series of free events targeted at the public, patients, patient organisations and anyone with an interest in the brain. April 14th-17th. You can read more about the public programme details here.